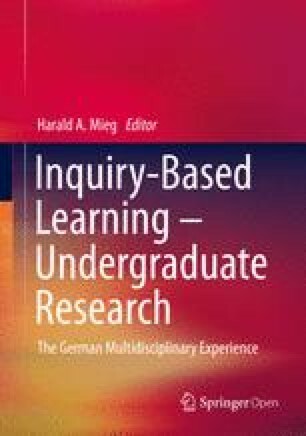 In recent years, inquiry-based learning has become an integral part of teacher training as a guiding principle of a contemporary university education. The background to this is the development of new educational and study concepts on the one hand, and the structural changes resulting from the implementation of the Bologna Process on the other. This article examines the experiences and research findings on inquiry-based learning in the teaching certification program and discusses perspectives on this.